JoAnn has dedicated herself to the propagation of Yoga. She has been teaching Yoga for over 40 years. She was awarded the title of Yoga Siromani in 1975 from Swami Vishnu Devananda after 6 weeks of Teacher Training at Sivananda Yoga Vedanta Center in Val Morin, Quebec Canada. 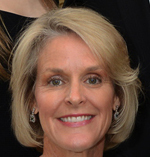 Before moving to Florida 30 years ago, JoAnn operated a successful studio in the D.C. area. 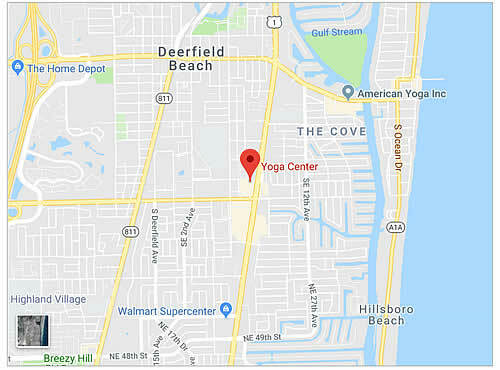 At the Yoga Center of Deerfield Beach, she teaches Hatha Yoga, stress reduction, meditation, Bhagavad Gita and Yoga Sutra classes. Hundreds of students have completed her teacher training classes in South Florida and Evergreen Yoga in Bethesda, Maryland. Her Yoga classes draw students from all over the country. Her unparalleled style of teaching Raja Yoga combines postures, breathing techniques and meditation with methods to incorporate the philosophy of Yoga into our daily lives. Her knowledge of the body enables her to effectively teach beginners as well as the most advanced students. Her wisdom, kindness and wit create a stimulating and warm environment for her students. 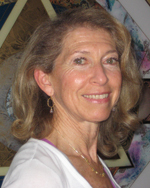 JoAnn has been the Yoga Center Director of Training since our Teacher Training program began in 1988. She has 500 instruction hours registered with Yoga Alliance. 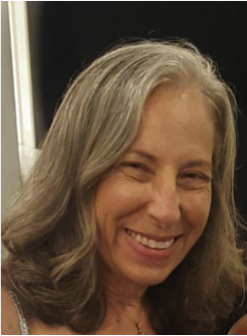 Louise Goldberg is the owner/director of the Yoga Center of Deerfield Beach and director of the Children’s Yoga Teacher Training. She earned her yoga teacher certification at the Sivananda Yoga Vedanta Center in Quebec, Canada, in 1981. She is a certified yoga therapist, holds a Master’s in reading education, and is a licensed massage therapist. In addition to teaching gentle and hatha yoga to adults, she teaches yoga to children, including those with exceptional needs. 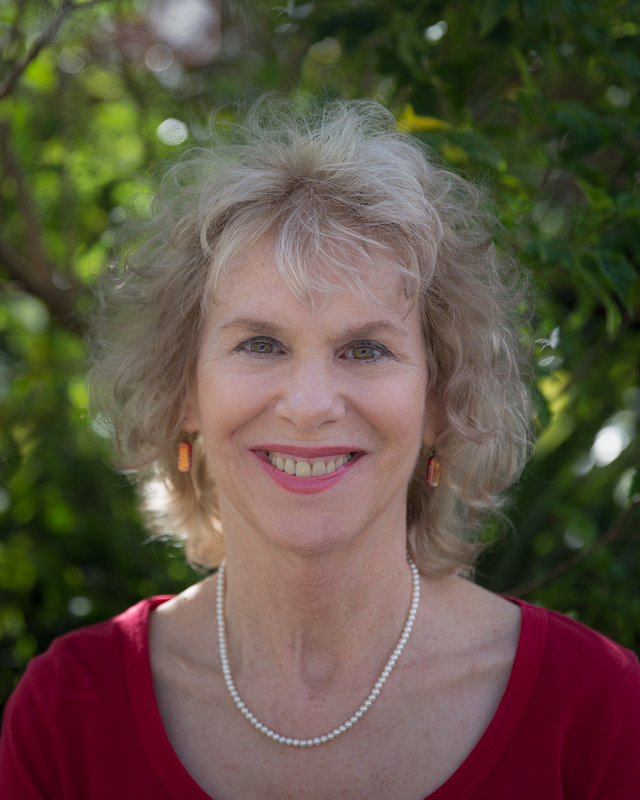 She is the author of Classroom Yoga Breaks: Brief Exercises to Create Calm (2017) and Yoga Therapy for Children with Autism and Special Needs (2013) published by WW Norton. 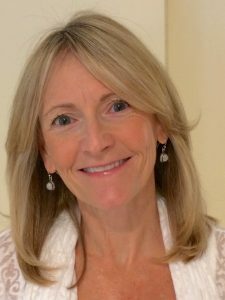 Louise has trained hundreds of educators internationally in Creative Relaxation®, to implement yoga-based interventions into classrooms and therapeutic settings. Louise sees yoga’s benefits in healing injuries and chronic pain, both physical and emotional. Her love for asana, her fascination with yoga philosophy, her extraordinary faith in people, and her desire to bring peace into the world are the foundations for her teaching. 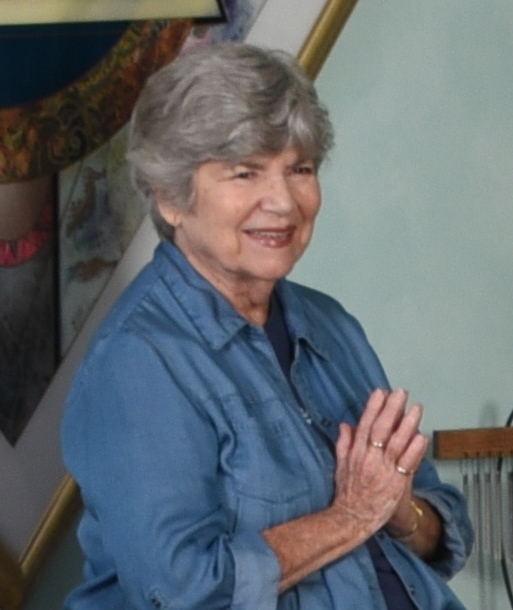 Dotty Zevin, ERYT 200, was director of the Yoga Center for 27 years. She received her yoga teacher certification in 1987 at the Kripalu Center in Lenox, Mass. At Kripalu, Dotty developed her philosophy about yoga: it is a journey through our hearts to open to our highest selves. She believes in the joy of teaching. She encourages playfulness in her classes as a way to connect to divine grace. Dotty has the gift of inspiring her students to become teachers. With patience and kindness, she supervises the teaching practicum in this training. Christine Apter holds a Doctorate degree in Natural Health and a Master’s Degree in Microbiology. She is a Registered Yoga instructor and has been studying yoga since 1968. She offers deep insights into the techniques, philosophy, body mechanics and wisdom of yoga. As an Adjunct Instructor of Microbiology at Broward College in Coconut Creek, and a staff member of Yoga Teacher Training at the Yoga Center of Deerfield Beach, she is both highly trained and deeply experienced. Charlene has been a dedicated student of yoga, meditation and comparative philosophy for over 30 years. She first received teacher training from the Yoga Center and has studied many different styles of yoga over the years. She sees the beauty and growth that comes with the practice of hatha yoga. Her classes are slow, meditative and based on the individual student’s exploration of their own practice. She is committed to carry on the beautiful ancient teachings of Vedanta and Yoga Philosophy. She teaches workshops on the Bhagavad Gita; The Practice of Meditation; the Upanishads; the Yoga Sutras of Patanjali; and Yoga Philosophy. Her interest is in the application of the philosophy and practice of the principles of yoga to everyday life. Kat discovered her own hidden strength and a complete connection to mind-body through Yoga practice. 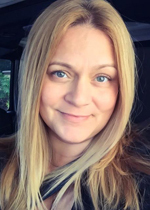 Prior to becoming a teacher, receiving BS degrees in Psychology and Communication from East Tennessee State University and Non Profit Management certification from Duke University, Kat worked 20+ years in human services. Kat received 500 hour credentials in Integrative Yoga Therapy and is certified to teach Creative Relaxation® for Children with Autism and Special Needs. Diverse in practice and training, Kat’s teaching style doesn’t reflect one pure “style” of Yoga. Rather, it suggests a blend of approaches and techniques based on experience, inspiration, and intuition. Grounded in playful, loving-kindness, and compassion she adapts class so Yoga is accessible to people of all ages and abilities. Her classes are focused on alignment, breath, and body awareness, which help students tune into their inner wisdom to replace the stresses of our realities into productive creative energy. Melissa attributes the start of her yogic journey to her lifelong love of movement. 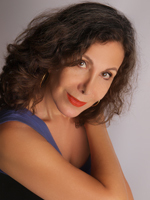 She is the Administrative Dance Director at North Broward Prep and holds a Bachelor of Fine Arts in Dance from FSU. She earned her RYT 200 and RYT 500 certification from the Yoga Center of Deerfield Beach. She received her Pranakriya Prenatal Certificate from the Kripalu Center for Yoga and Health and is certified to teach Yin Yoga and Creative Relaxation for Children with Autism and Special Needs. She is a Reiki Master and a strong believer in the role of energy work. Melissa’s passion for yoga is evident in her daily practice and continued commitment to growth --as a student and teacher. A mother of two, she supports expectant mothers in finding community, physical comfort, childbirth education, and advocacy. She teaches with clear direction and attention to alignment to ensure safety and quality of practice. Linda earned both her teacher certifications from the SKY Foundation in Philadelphia, and at the Yoga Center of Deerfield Beach. She met Dr. Vijayendra Pratap, Ph.D, DYP, in 1974, and studied the Art and Science of Yoga with him for 30 years. He encouraged and inspired her to begin teaching Hatha Yoga in 1976. 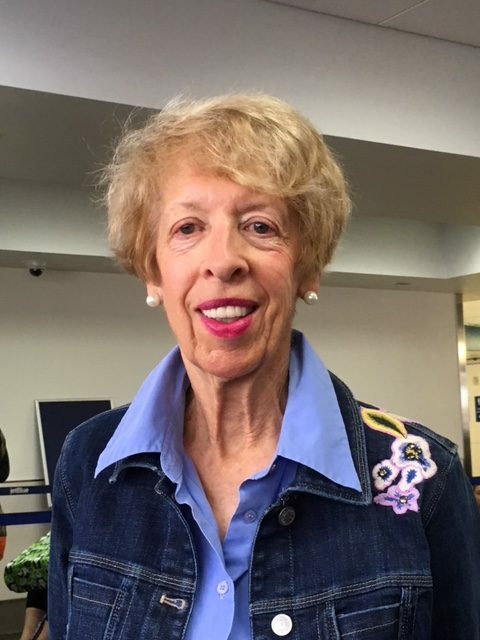 Linda also presided as Conference Coordinator at the Yoga Research Society, from 1976 to 2003, where she initiated Medical Yoga Workshops, and a joint partnership between YRS and the Jefferson Center for Integrative Medicine at Thomas Jefferson University. 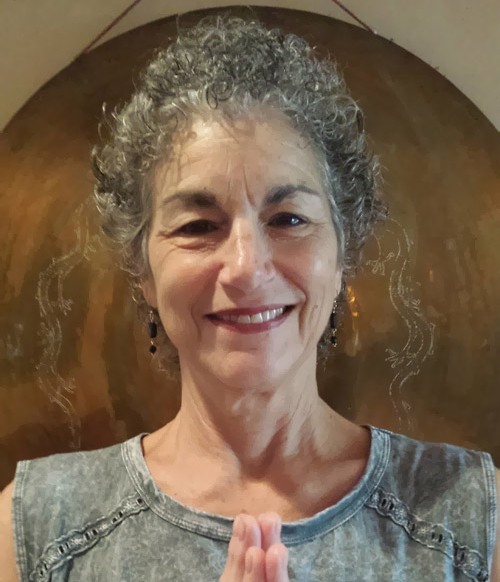 Elizabeth is a Psychotherapist, an ordained Presbyterian Pastor, Advanced Reiki practitioner, Nutrition Educator and a RYT500 Yoga teacher who loves teaching yoga at the Deerfield Yoga Center. She is also certified to teach Creative Relaxation Yoga to Children with Special Needs. Elizabeth teaches with clarity and attention to alignment to keep her students safe and to improve their balance, flexibility and strength. She hopes to heal, inspire and elevate each of us to our deepest, truest self where abundant love, energy, good health, openness, peace and intuition abide. Elizabeth is also a yoga practitioner, a runner, wife and mother of 3 children. 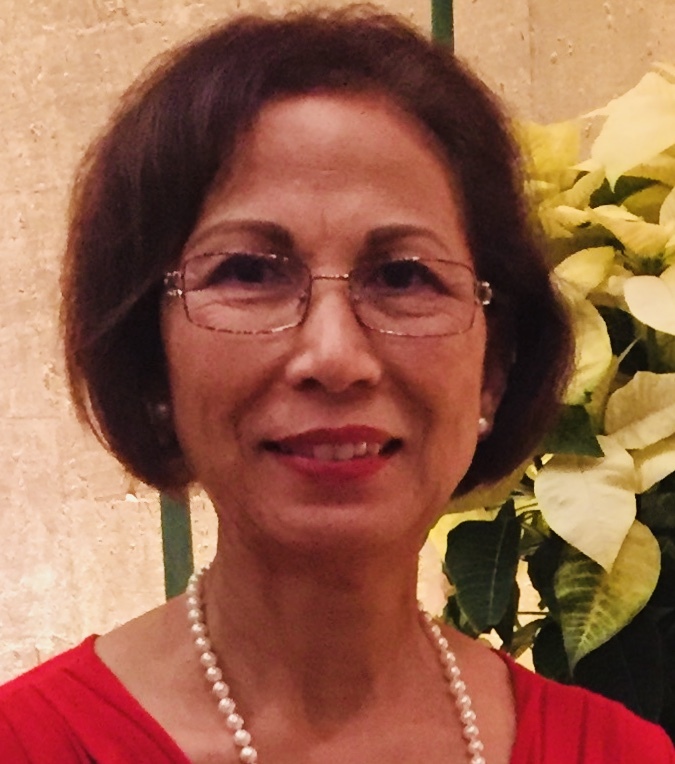 Yoga has been a part of Sabah's life for over 35 years, certified both in the UK and the USA and registered to teach the science of Yoga, (I.Y.A. and I.A.O.Y.T) it kept her focused and "sane" through her first career in the UK. After many years studying and deepening her knowledge through a variety of styles and extraordinary teachers, including Deepak Chopra, she has put together a technique called Yoga Fusion (Hatha based) which does just that; taking the best from a few styles and incorporating them into one. The classes stretch and strengthen the entire body in a deep, thorough, but relaxing way with extra focus on core, spine and areas that particularly hold tension and stress. 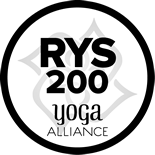 Sabah also holds certifications in Reiki, Yoga for M.S., Silver Sneakers, Chair Yoga and is a registered Yoga Therapist. Classes are suitable for most. Thorough, detailed directions are given so beginners will not feel lost. Yoga using the wall are held the first Sunday of each month. Come and experience the delightful energy and wisdom from this wonderful and creative teacher. Beth Johnson is an experienced registered yoga teacher, a licensed clinical social worker, and a certified school counselor. She has been a yoga teacher for the past ten years and currently teaches at the Yoga Center of Deerfield Beach in Deerfield Beach, Florida. Beth is also on the faculty of the Certified Children’s Yoga Teacher Training at the Yoga Center, teaching the Mindful Yoga portion of the training. 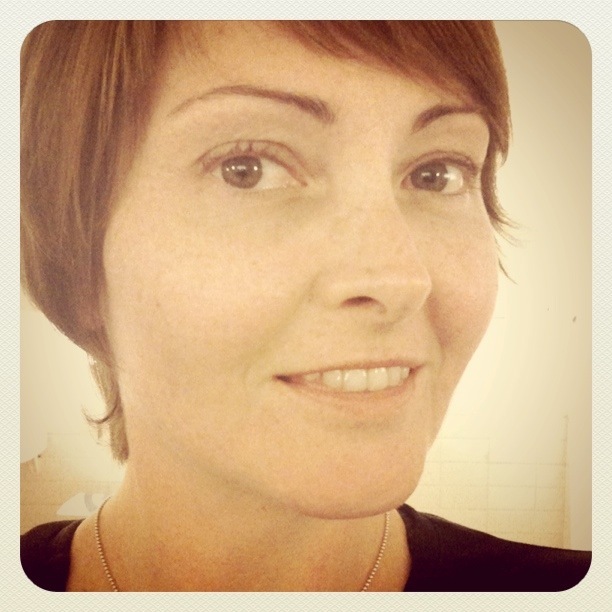 In addition, Beth works as a MindUp Workshop Facilitator with the Hawn Foundation, leading workshops throughout the country to help administrators, teachers, and parents integrate mindful awareness techniques into their schools, classrooms, and homes. In the past, Beth worked as an elementary school counselor, where she incorporated yoga and mindfulness into her counseling and teaching of children. Beth is passionate about sharing practices that can help others to find more peace and healing in their lives. 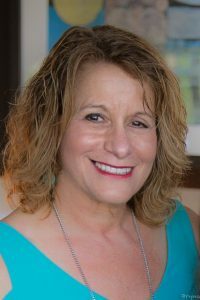 With a Master’s Degree in Exceptional Student Education from Florida Atlantic University, Bryna has worked as an educator in Dade and Broward Counties for forty years. After retiring, she has not skipped a beat. She sought her yoga certification from the Yoga Center of Deerfield Beach and jumped right in to teach at the studio. Her intuition, love of teaching, creativity, sense of humor, and warmth make her a good match for students in the Gentle Yoga classes that she teaches. She is skilled at adapting poses to meet individual needs, creating a comfortable atmosphere for students to explore multiple benefits from their yoga practice. 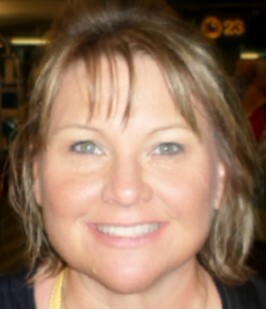 Jane began teaching at the Yoga Center in May 2007. She teaches Core Strength Balance and Gentle Restorative Yoga. An experienced yoga educator, she is certified at the 500 hour level. Jane is the Yoga Coordinator for the Yoga in Jail Program with the Broward Sheriff's Office Department of Detention. She also volunteers yoga education through Broward Schools and Trauma Conscious Yoga for Veterans through Connected Warriors. Her favorite aspect of teaching is creating a positive impact through Yoga Education. Joy began her yoga journey in 1971. Upon completing teacher training in 1995 with JoAnn Evans, Joy co-founded The Joy of Yoga Center in Coral Springs, Florida. In 2003, she returned to South Florida after 3 years in Sedona, Arizona. Joy brings warmth, humor and enthusiasm to her classes. Lynn Edinoff has been practicing yoga since the age of 15. In 2015 she completed her 200 hour Yoga Teacher Training at the Yoga Center in Deerfield Beach. She attends 5 or 6 yoga classes per week and does yoga daily at home. 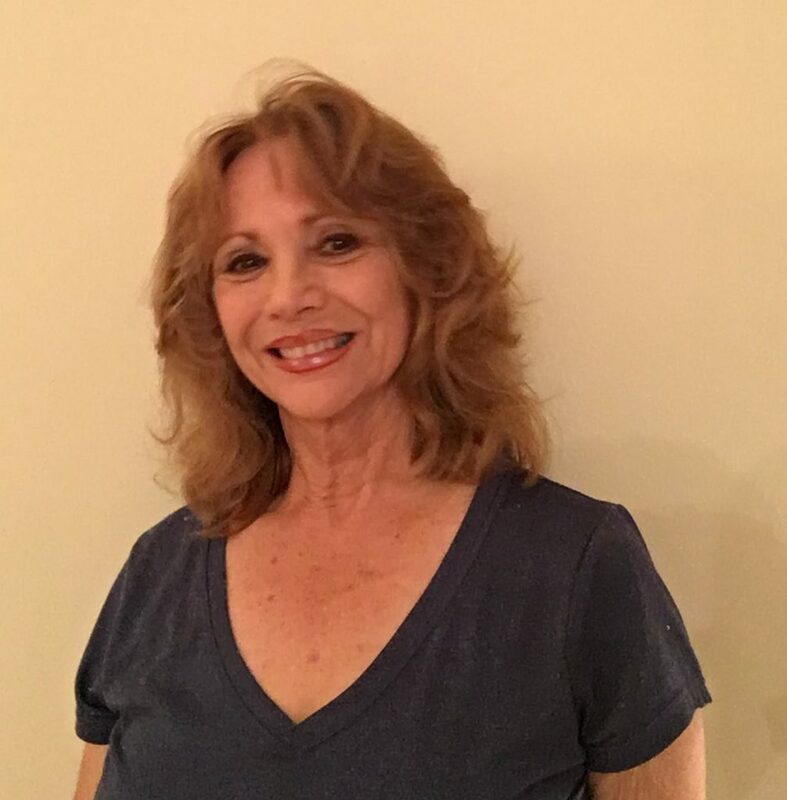 As a Licensed Clinical Social Worker with many years of experience, Lynn began her career a psychotherapist in Chicago and for the past 40 years in south Florida. She has worked at 7 hospitals as the director of 2 Social Work departments and for the past 18 years as an oncology social worker. She teaches stress management, facilitates support groups for cancer survivors, practices Zen Buddhist meditation & leads meditation groups and classes doing visual imagery to calm the body, mind and spirit. Ingrid's always had an interest in Tai Chi since visiting China and witnessing the calm and graceful movements of the practice. She received her certification as a Tai Chi for Wellness Instructor in 2010 under the tutelage of Master Yu and Master Cheung. By learning two different styles of Tai Chi, she was able to design a program suitable for students of all ages and abilities. Ingrid teaches a Foundation Class of Tai Chi Chuan, giving detailed instructions for warm ups, stepping, hand movements, short form, breath-work, and mind-body movements to calm and energize the body.